How Far is Confident Antlia Six? 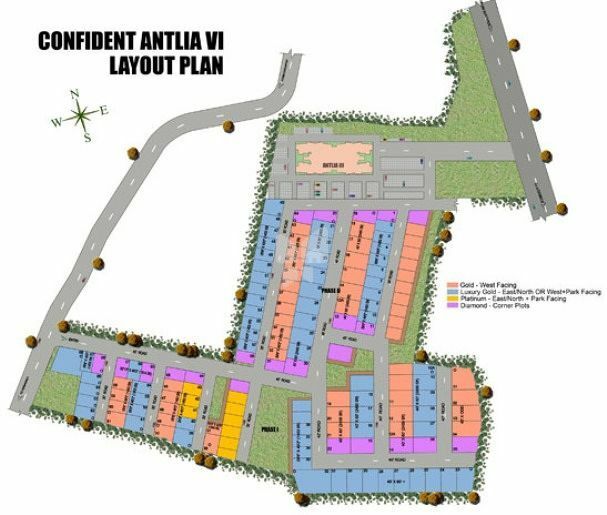 Confident Antlia Six, Composite Villas and Villa Plots located at Sarjapur, opposite to New Infosys Campus. It is a part of Confident Antlia Enclave spread across 14 acres of land. These 128 classy Villas have been designed by Confident Design Studio.